Ginger Thorn has lost everything. Struggling to deal with the truth of her devastating divorce, which pales compared to the heartache she feels in losing her father, Ginger attempts to regain her once familiar life. She has decided to start fresh by moving into her father’s condo and taking a chance on a new business venture. When Ginger reunites with her friend, Jasinda, she has no idea that this beguiling woman will help bring magic not only into her career path, but also a little spice into her love life. 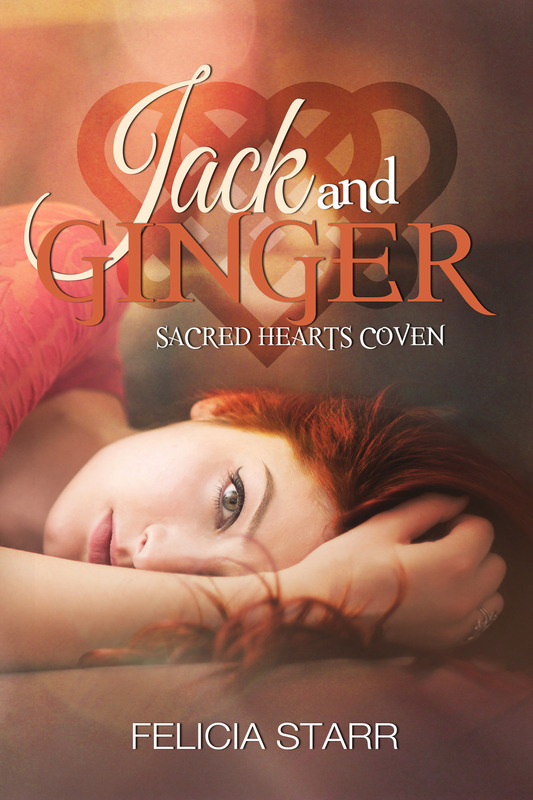 Ginger’s life gets a bit complicated, but she never suspected that fate, and possibly a bewitching spell from the Sacred Hearts Coven, will give her a shot at love. Will their enchantment be enough to bring this lost soul a second chance, or will she let her shattered trust and heart stop her deepest desire?